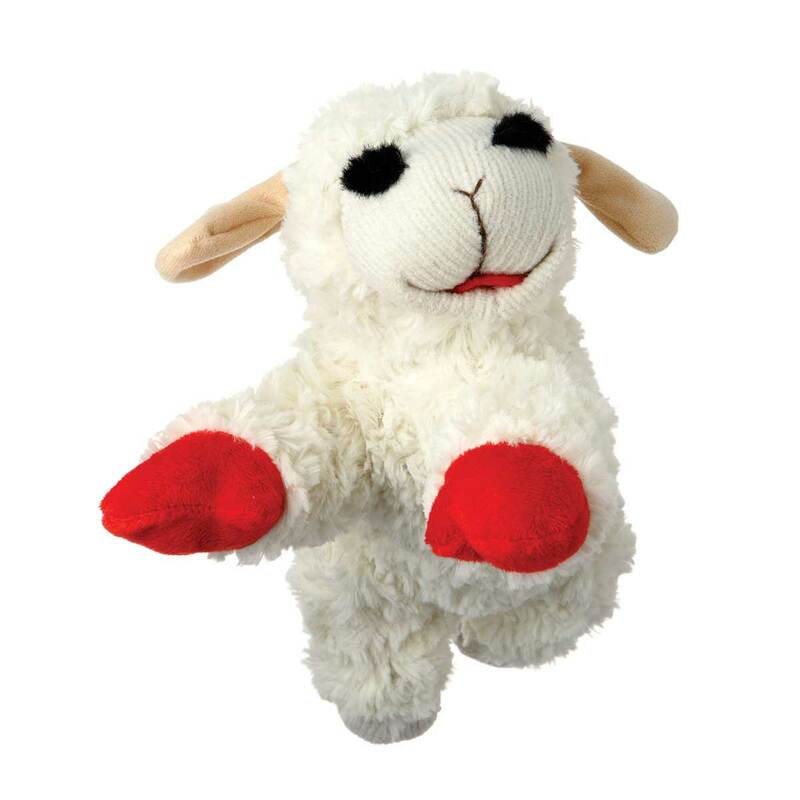 Multipet Lamb Chop Plush Toy 10"
Lamb Chop one of the most recognizable puppets of all time is still entertaining children and now our pets. Lamp Chop is great fun for dogs that enjoy soft toys and a cuddly companion in one. Measures approx. 10"